Many travelers always have some concerns or two when they go on a trip. One of them is their luggage. There is always that risk that they might get lost or misplaced. Sometimes, it can either be the airlines’ fault and sometimes that of the traveler. 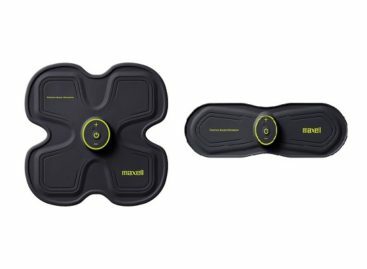 Nonetheless, it can be pretty useful if travelers can have that option of being able to track down where the luggage has gone once it’s misplaced or somehow lost. That’s now possible with the new Away x Tile Luggage Tag. The Away x Tile Luggage Tag is the result of a collaboration between Away, a maker of quality travel luggage, and Tile, a company dealing with the use of Bluetooth tracking technology. The partnership gave birth to Away x Tile, a luggage tag that allows users to keep track of their valuable bags and baggage brought along for the trip. It looks like a typical luggage tag where you can write in your name and other contact details that you can then attach to your bag. What makes it different is that it comes with a Tile Slim Bluetooth device. To make it work its magic, you also need to download the accompanying Tile app to your smartphone, turn on its Bluetooth function and then pair your smartphone with the Away x Tile luggage tag. Once that’s done, you now have the option to monitor your bag wherever it goes. Whether you would like to know the last location of your bag, you can check it out from your smartphone. The app will provide you with info where the bag was last detected. 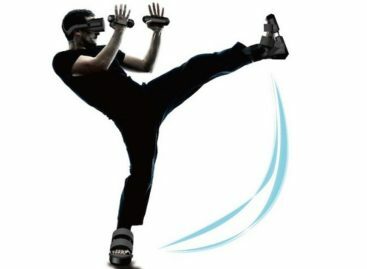 It communicates with the smartphone via Bluetooth so it can also provide a push notification to the owner in case the bag it is attached to goes beyond a certain distance. The Away x Tile also works the other way in case the owner misplaces his or her smartphone. If the Away x Tile and the smartphone is paired, users can simply press on the Tile luggage tag and the smartphone will send out a ring for the owner to try and locate it. This high tech luggage tag can be a simple and yet important way for travelers to at least ensure that they have a way to locate their luggage in case it got lost or misplaced in an airport or any other location. 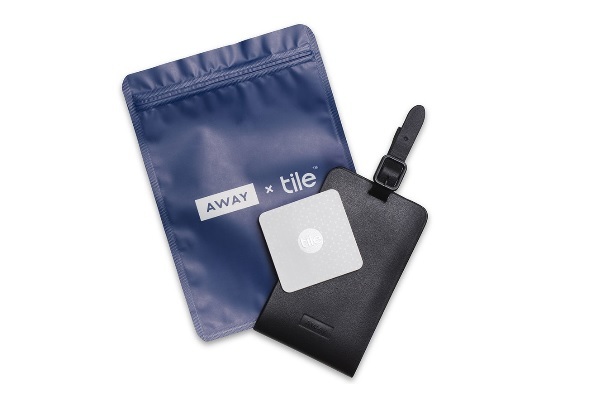 The Away x Tile is available at the Away website for $30 each.